On Wednesday, Damon Wayans announced he's going to leave his Fox series Lethal Weapon at the end of the year. In a candid video interview, the actor said he's over the long days of filming and missing important family moments because of work. "I am going to be quitting the show in December after we finish the initial 13 [episodes]," Wayans explained. "So I really don't know what [the producers are] planning, but that's what I'm planning." He also cited his age and being diabetic as having contributed to the decision to exit. Instead of this TV gig, Wayans said he wants to take some time off and eventually go back to the stage. 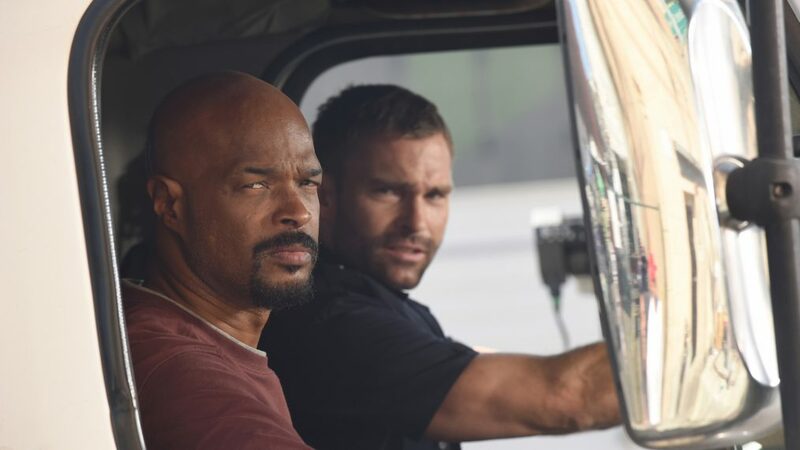 The announcement comes after the cop show aired its second Season 3 episode with new star Seann William Scott, who was brought on board to replace Clayne Crawford, who was fired from the show after complaints of bad behavior on set. Why not replace one Wayans with another? The two are brothers, have similar acting and comedy styles, and Marlon's even played a cop before — in 2004's White Chicks. This funny guy not only has small-screen police experience on New Girl, but we also think he'd have great chemistry with Scott, who shares his physical comedy chops. Diggs (Private Practice, Ally McBeal) has mastered roles balancing comedy and drama before, and we bet he'd be great at doing stunts. The actress' show, Being Mary Jane, is coming to an end. And though her Bad Boys spinoff series, L.A.'s Finest, has been ordered to series, maybe she can juggle the two? Wishful thinking. She's a three-time Emmy winner — and a nominee for her work as an on-screen cop on Southland. Enough said.